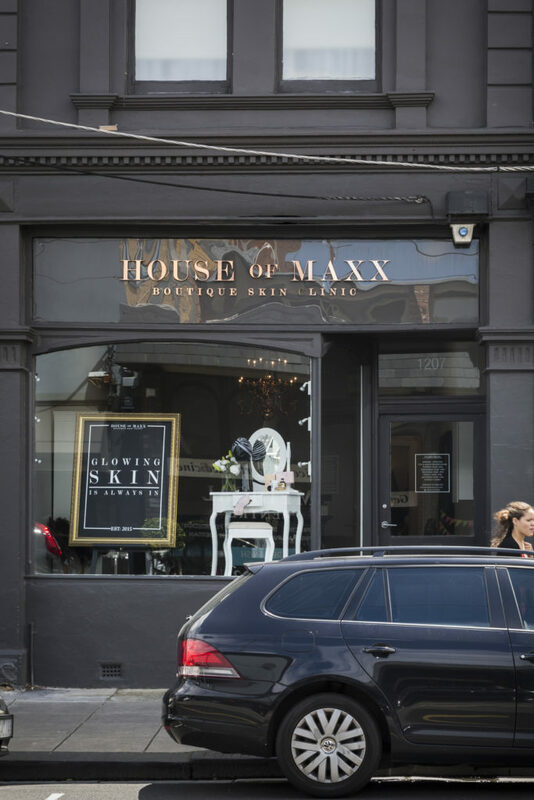 Home | Latest News | House of Maxx is our Clinic of the Month for May 2016! 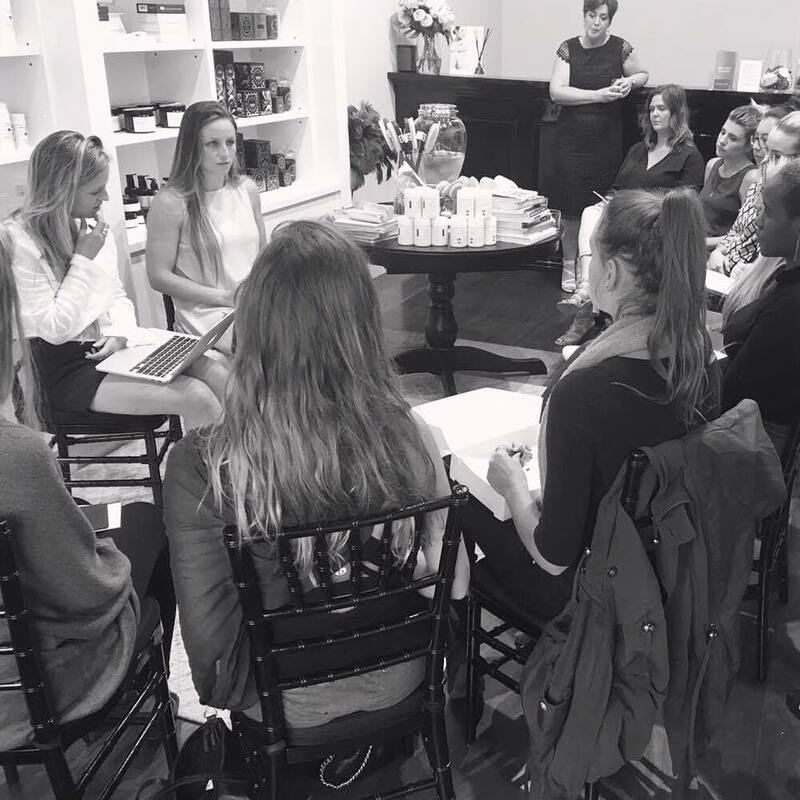 Makayla’s own skin & health journey was the driving force behind her and mother, Jenny, opening House of Maxx. 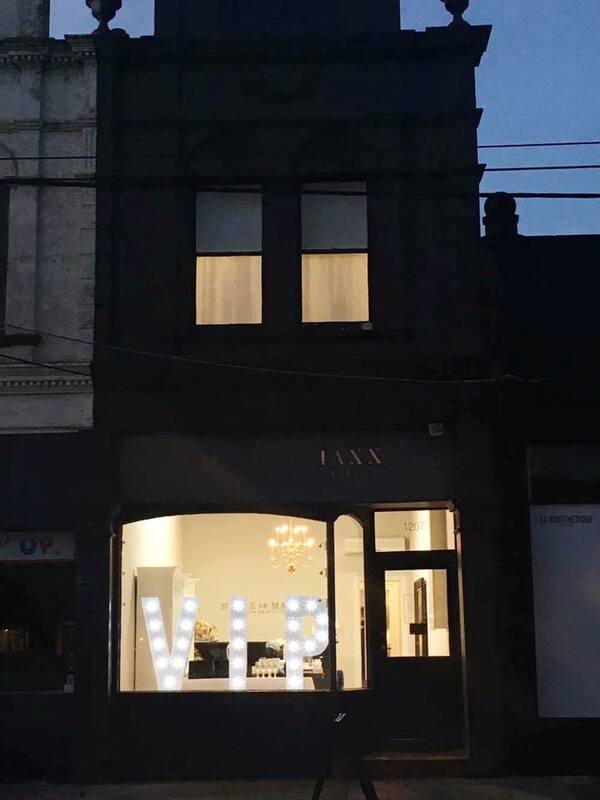 By the age of eight, House of Maxx owner, Makayla, was already cooking her own food and putting together her own beauty products. She suffered from a number of allergies and due to her age was unable to undergo a medical path for treatment. 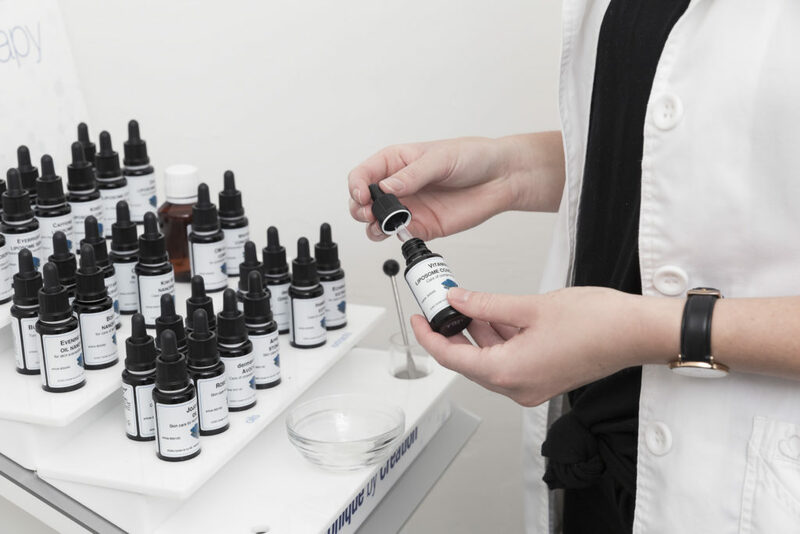 Her and her mother realised that the approach to health and skin needed to be holistic, and that how people treated their bodies affected their skin. They learnt how to tackle the allergies through diet and by the age of 19, Makayla had bettered her health and was able to live a normal, functional life without illness. What keeps you inspired professionally? “It truly is a simple answer to this question. 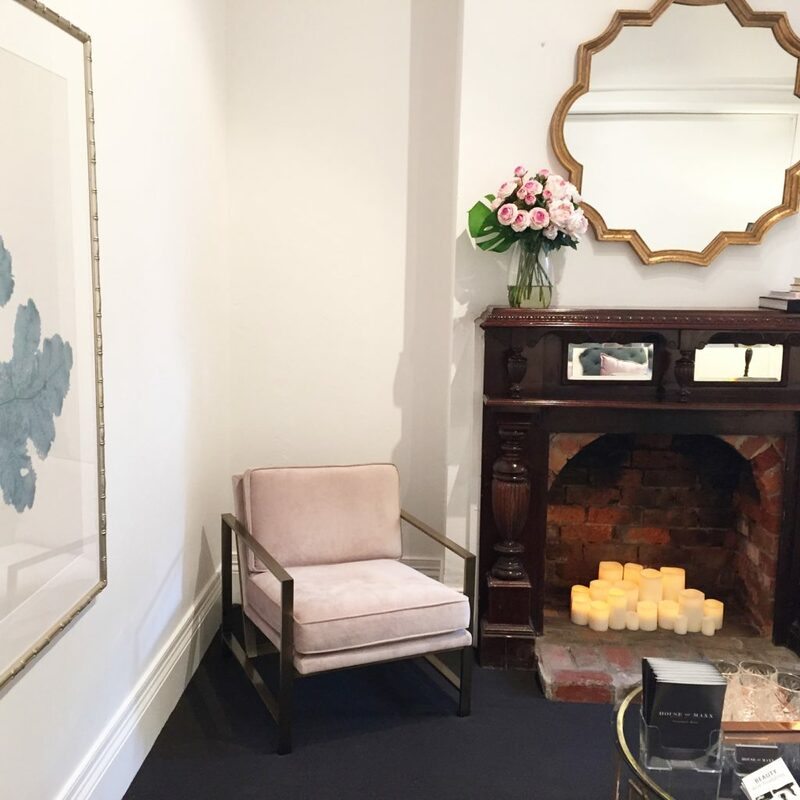 We are inspired daily by the results we are seeing within our clients and the confidence they are gaining. It is why we do what we do”. 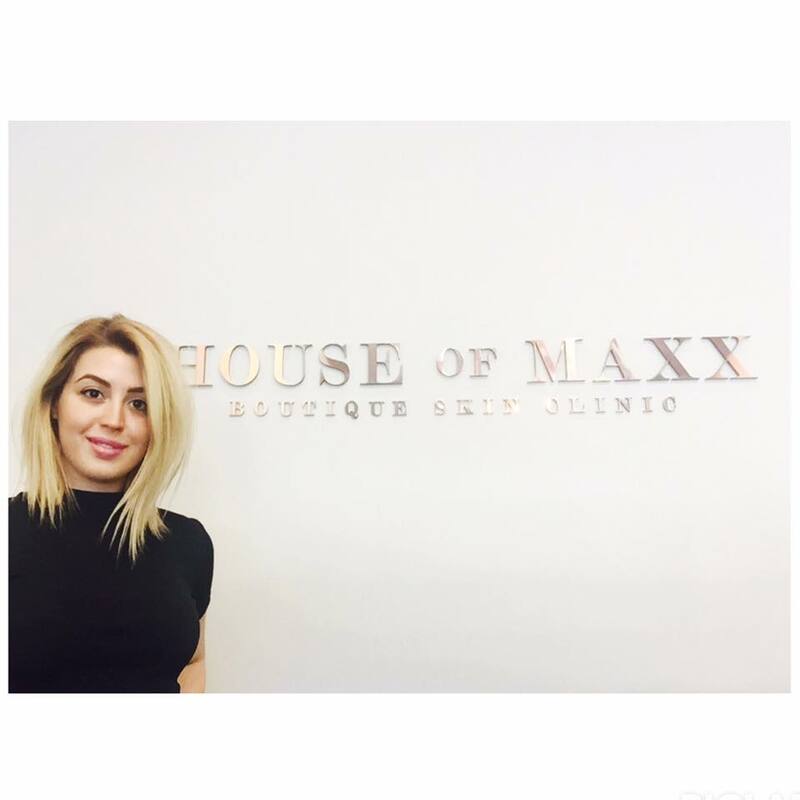 The team at House of Maxx absolutely love their clients! “We recognise that without our clients we wouldn’t have a business, and ALL of us develop really close relationships which is why we reward them in any way we can. 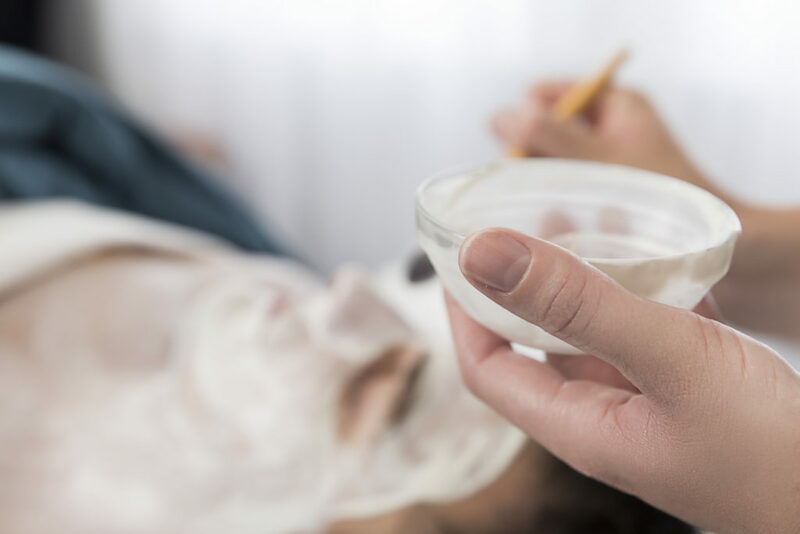 We send our clients birthday vouchers, referral vouchers, VIP night invitations and have a loyalty program that entitles them to complimentary treatments. House of Maxx are also proud sponsors of Australian Academy of Modelling. Click below to hear Makayla talk about about internal gut health & external skin health. Follow House of Maxx on Instagram & Facebook.